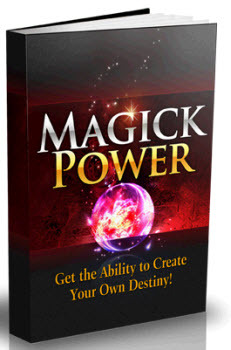 Your mastery of magick increases as you learn new and more powerful spells. Prerequisite: To learn or cast spells you must have a score in your primary casting ability equal to at least 10 + your new Magick Mastery, at least an 11 the first time you take the feat. The GM may impose other prerequisites as suitable for the campaign. Benefit: The first time you take this feat you gain the ability to cast spells. Begin by choosing a primary casting ability: typically Intelligence, Wisdom, or Charisma. Based on this selection the GM may provide you with an appropriate spell list. 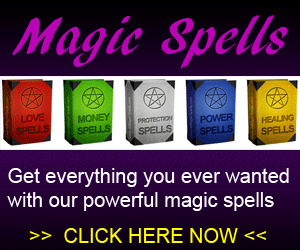 You receive 4 0-level spells and 2 1st level spells the first time you take this feat. With each additional feat you gain access to a new level of spells (thus the second time you take it you gain access to 2nd level spells and so forth) and you learn 2 additional spells of any level spell you can access. You may also learn additional spells through study at the discretion of your GM. To do so, you may make a level check + your primary casting ability modifier against a DC of 15+ the spell's level. To learn a spell in this manner requires a number of hours of uninterrupted study equal to the spell's level, with a minimum of one hour. The Price per spell, as determined by the GM, limits your number of spells per day. Your caster level is equal to your character level for all level dependent effects. The Difficulty Class for a saving throw against your spell is 10 + the spell level + your primary casting ability modifier. You may take this feat multiple times. Check with your GM before doing so. This Practice is the least risky of the three main Practices, because it requires no skill checks, and thus the PC does not risk paying the cost of the spell to no effect. 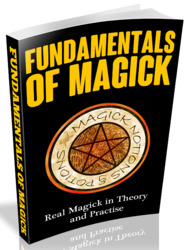 How to learn real magick? How to make real magic? How to learn real magic?